The Apple iPhone X’s design appears to have become the template for Xiaomi smartphones in 2018. The Redmi Note 5 Pro, Mi MIX 2s and the Redmi S2, all have a vertically placed dual-camera setup that looks uncannily similar to the iPhone X. The Mi 8 is also expected to have a vertically placed dual-camera setup. 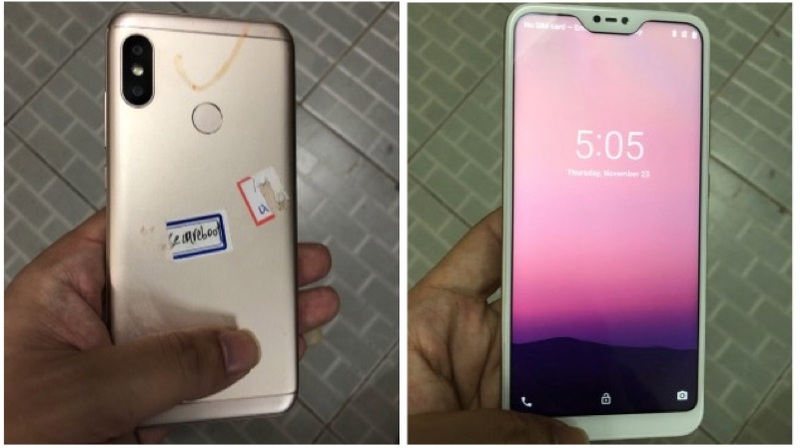 New images leaked of another Xiaomi smartphone, allegedly, the Redmi 6, also reveal a similar dual-camera setup. 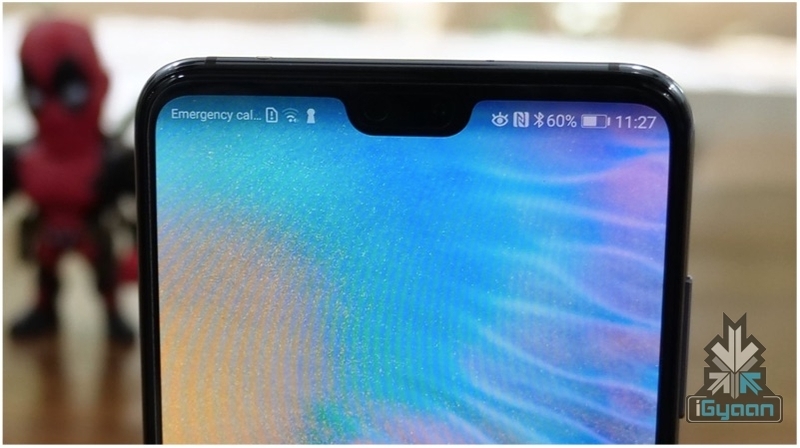 Oh, there is also a notch on the display. The leaked images reveal that the Redmi 6 will have a notch very similar to the Huawei P20 Pro. This design differs from the Mi 8, which is expected to have a bigger notch, similar to the iPhone X. 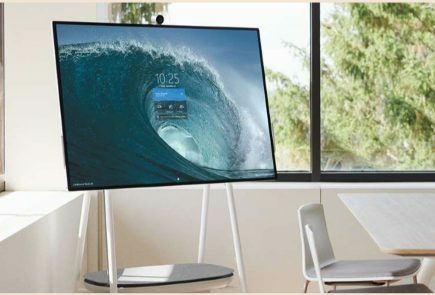 One thing that sticks out like a sore thumb in the images is the white colour of the bezels. The notch and the bezels are white in colour, which means they are more prominent than black coloured bezels. Not many people would be pleased with this colour combination. A white coloured notch also means that users don’t have an option to hide it via software. Devices like the OnePlus 6, P20 Pro, LG G7 ThinQ, all have an option to hide the notch because it is black in colour. With the Redmi 6, that probably won’t be an option. The vertically placed dual-camera setup is reminiscent of previous 2018 Xiaomi devices. A listing on TENNA revealed a few details about the Xiaomi Redmi 6. 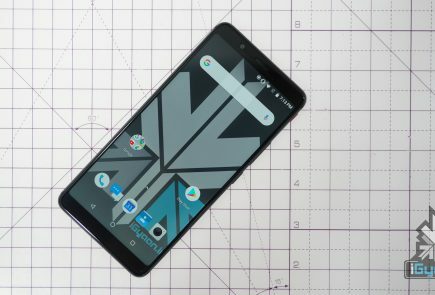 A device with the model number M1804C3DE was certified with a 5.45 inch screen. The smartphone will be powered by a 3000 mAh battery which confirms that this is not a Redmi Note device. Redmi Note smartphones tend to have bigger batteries. The dimensions of the smartphone listed are 147.46 x 71.49 x 8.3 mm which is smaller than the Redmi 5. The smartphone looks like another budget Redmi offering. The design is peculiar and we hope Xiaomi gets rid of the while coloured bezels before the device is launched.